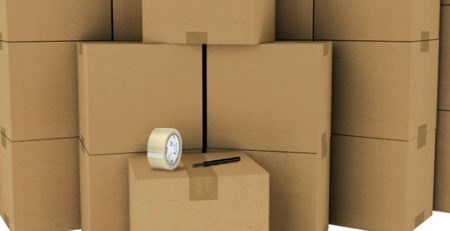 If you’ve been researching affordable office cubicle options chances are you’ve come across a slew of cubicles that look as though they were made of cardboard and were still fairly expensive. Your next idea might be to search used office cubicles, hoping to snag some quality used cubicles that were in great shape at a great price. You begin to realize that there aren’t many used options out there that fit exactly what you are after. The used cubicles might not be the color you had hoped or they are a configuration that just doesn’t work for your business or there isn’t enough stock of the cubicles you do like. So now what? Enter the Friant System 2 Office cubicle. 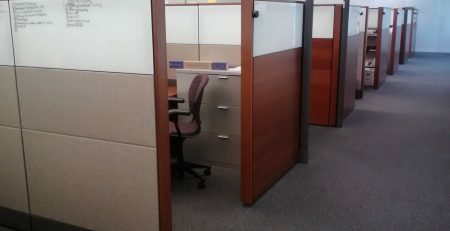 The Friant System 2 office cubicle is constructed of a sturdy panel system with full length steel and aluminum connectors. Constructed of a honeycomb core structure, the System 2 is built to last, unlike many other less expensive cubicle options out there. The beauty of the System 2 office cubicle is the user’s ability to completely customize the cubicle. With over 20 different fabric and finishes you can create the perfect office cubicle for your office, all starting at $500. You no longer have to sacrifice the look and design of your office space because of budgetary reasons. 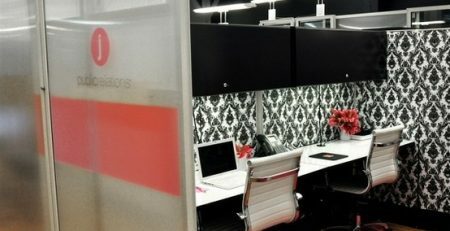 Style and configure your custom affordable office cubicles to exactly the look and configuration you want in your office. The System 2 office cubicle is backed by a lifetime warranty and is available in our 5 and 10 day ship program. 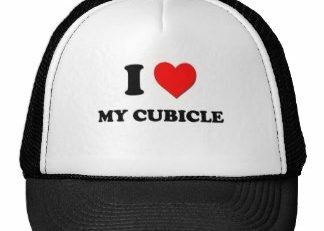 Nowhere else will you find this quality of a cubicle, at this price, shipping to your location in less than 10 days. 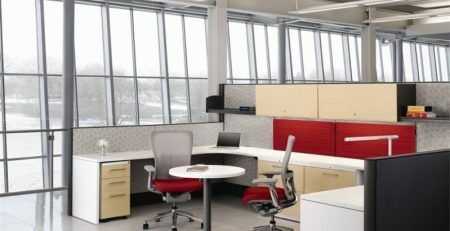 Friant Cubicles can be a great option to any company looking to save money and time on their office furniture purchase. Email us today for a free quote and space plan.